Learning English but would prefer the attention of one-on-one lessons? Do you want to accelerate your learning – or start your practice – without being held back by the group?  English for Leaders will provide the dedicated precision you deserve to feel comfortable and successful in your English learning. We cater for all levels of English learning from the complete beginner to someone who is more adept at language learning. What’s more, we have private classes for all styles of learning, and offer corporate packages to suit all your business needs. With expertise HR, leadership coaching, IELTS, PTE, general and business English, pronunciation and storytelling we have helped hundreds of students looking to develop their confidence with using practical English. We combine theory on sounds, grammar, conjugation and more with extensive practical in situations that you would likely encounter every day. This involves going out into the real world to practice and discover how you can best use your language in real life. After all, language is never confined to the classroom. Our dedicated and experienced tutors will design a complete personalised learning program to help you achieve your specific outcomes. You don’t even need to know what you want to achieve – with English for Leaders, we’ll help you uncover your specific motivations and reasons for learning English, and turn them into tangible and achievable goals. Not only do individual classes promote accelerated learning, but you have access to a tutor who’s dedicated to your exact needs. This means that any questions you have, or any skills you want to develop, are fair game. Once class is over, we set in motion a strategic plan for at-home learning and practice, to ensure you maintain your current level of learning. By using audio tapes, books and worksheets at home, you’ll ensure your classes are reserved for learning the skills you need most and achieving your most critical goals. Our centrally located classrooms in Melbourne CBD are the perfect location where you can expand your knowledge of the language before work, after work or on the weekends. We fit into your schedule for ease of access, so you can enjoy your life. Speak to one of our consultants on 0468 326 578 and find out more about how you can start learning and experiencing English.